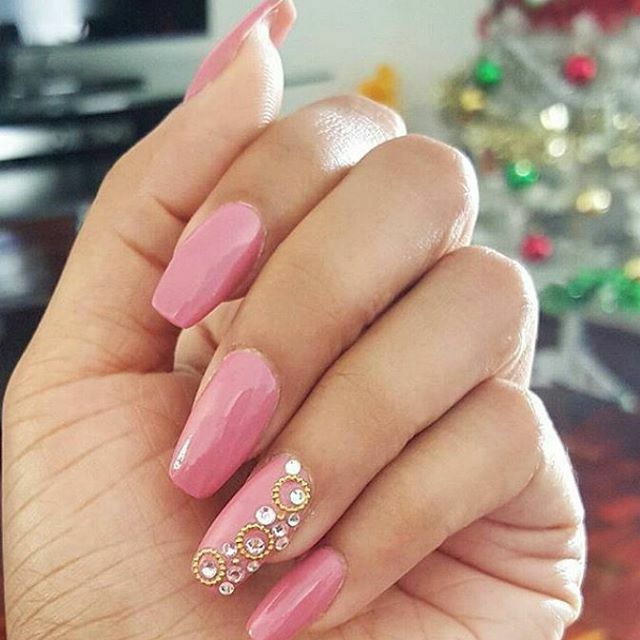 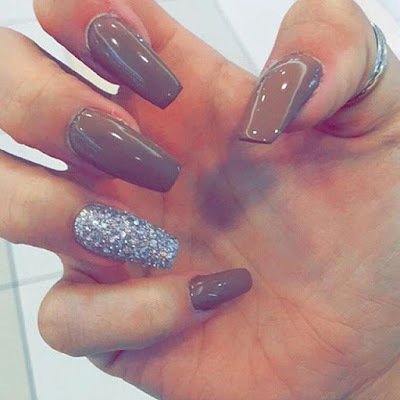 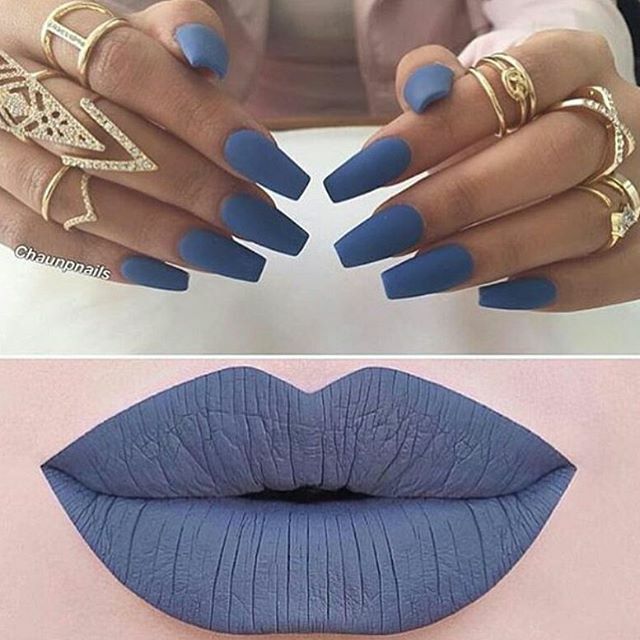 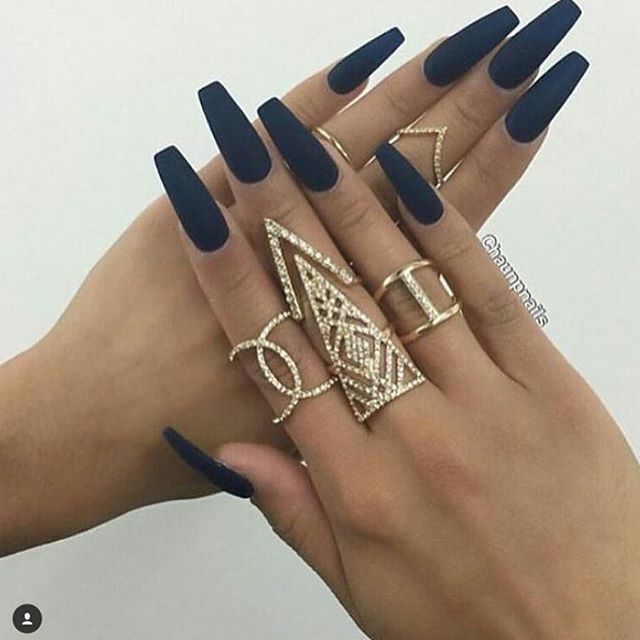 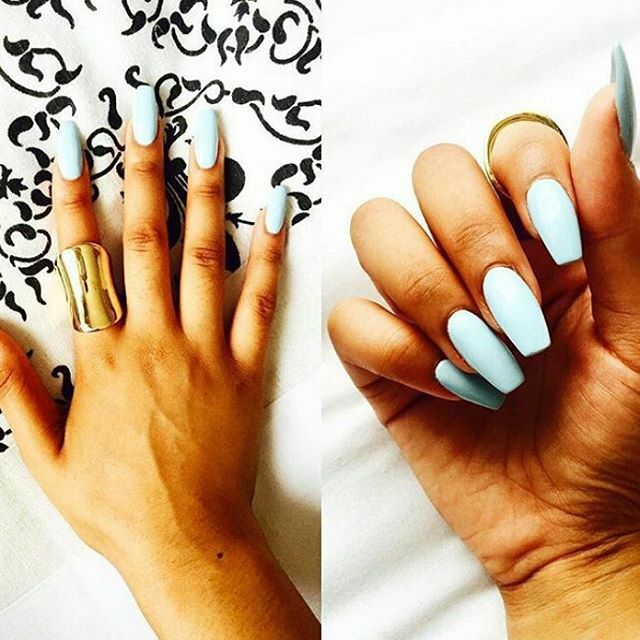 Nail Ideas That Scream Simple And Classy! 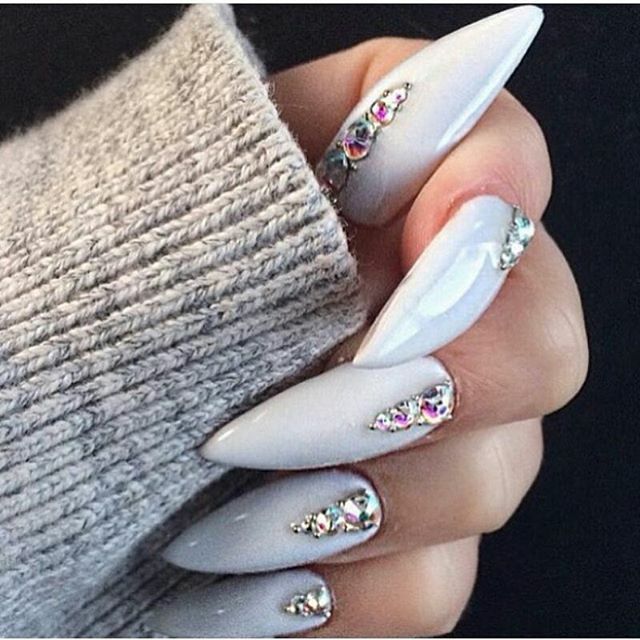 As you all know, your nails play a very vital part in completing your overall look and it's goes a long way to determine how great you'll look. 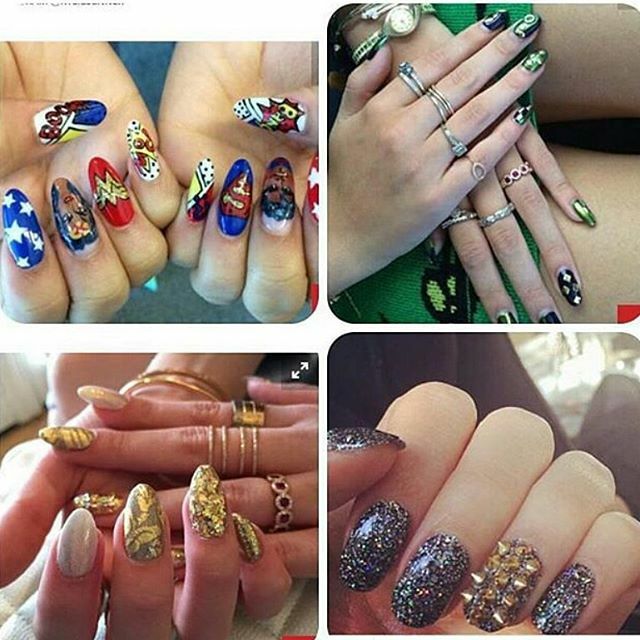 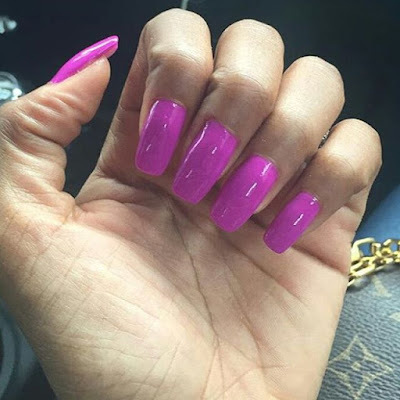 When a girl's nails are no ordinary nails, it is automatically assumed the same of the girl, right? 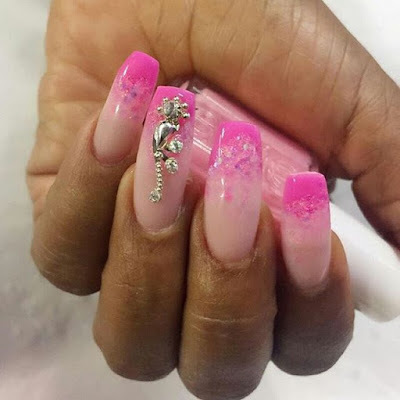 This in no way means that we must all fix our nails, at other times too, whether your style is fixed nails, polished nails or natural nails, all you have to do is make an effort to ensure they are neat and without germs at all times. We have different nail ideas to share with you today, nail ideas that scream simple and classy! 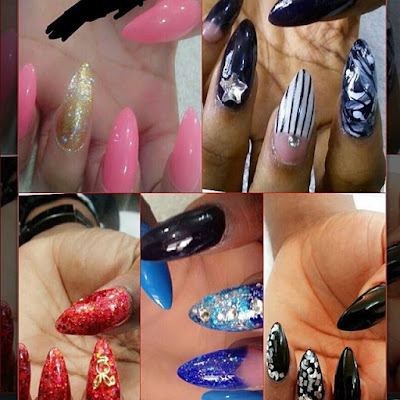 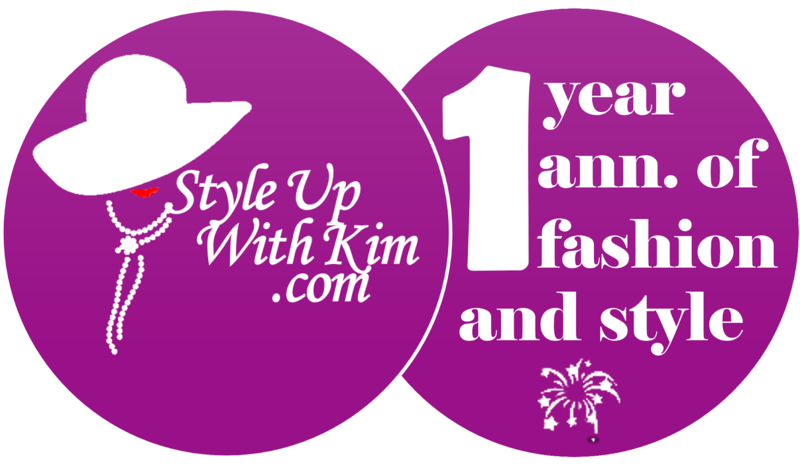 Go ahead to your saloon and get them done for you. 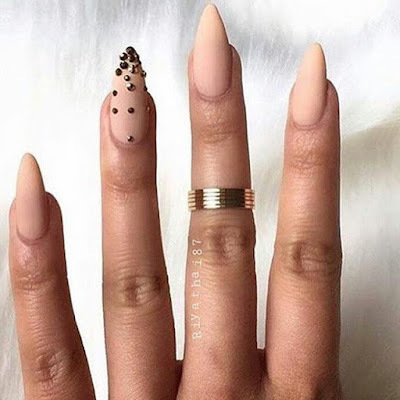 More lovely nail ideas after the cut..